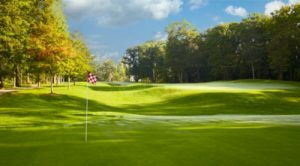 If you purchased a round of golf for the 2018 Sub Zero Mission Golf Outing at Quail Hollow Country Club, you are also entitled to rounds at Firestone CC and back at Quail Hollow. How exactly do the Quail Hollow “replay” golf passes work? 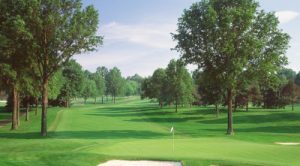 Does the pass include green fee only or is cart included? Are there any restrictions on days or time? Do they need to be accompanied by another golfer paying full price and/or a member? How exactly do the Firestone “replay” golf passes work?